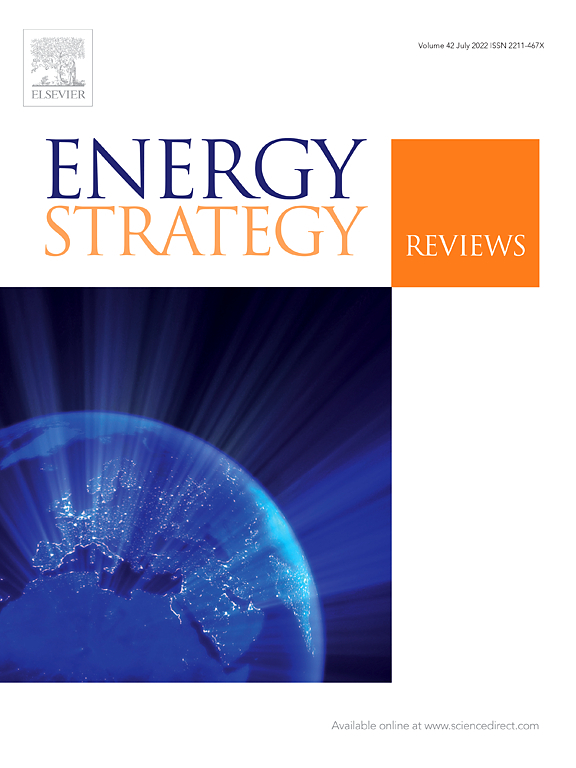 The new article by Lukáš Tichý, Head of our Centre for Energy Policy, published in the Energy Strategy Review, Vol. 24 explores the energy strategy of the Islamic State (IS) and the negative impact that the IS attacks have particularly on Egypt and Libya. Attacks on energy sectors are an important part of the strategy of Islamist militant and terrorist organizations such as the Islamic State. The main aim of this paper is to analyze the importance of oil and gas for the terrorist strategy of the IS. The second goal of the paper is to describe and analyze examples, goals, and motives of the IS's terrorist attacks on oil and gas sectors, the accompanying criminal activities conducted by the IS in two selected North African countries – Egypt and Libya - and their possible impacts. At the theoretical level, the paper is based on the concept of terrorist attacks on the energy sector. You can find the article here: "The Islamic State oil and gas strategy in North Africa". This work was supported by the Grant Agency of the Czech Republic [grant number: 18-00902S] under the title “The Internal and External Dimension of the EU Actorness in the Energy Relations with Russia and Alternative Suppliers”. About the author: Lukáš Tichý, PhD., is Head of the IIR's Centre for Energy Policy and a Senior Researcher at our Institute. He focuses on issues concerning the energy security, discourse analysis, terrorist attacks on energy sectors, energy security and policy of the Middle East and North Africa countries and foreign and security policies of the EU and Russia.